Ever wondered what to do when an emergency occurs. Its easy to say lets just evacuate, but where do you go, is evacuation the best option? Our Fire extinguisher courses train staff not only in the safe operation of the fire extinguishers, but how select the correct extinguisher for the class of fire. To remain compliant with the relevant legislation and standards, an evacuation exercise is required to be run at minimum on an annual basis. Personalised training developed specific to your needs, requirements, policies & procedures. Honesty lays the foundation for developing authentic relationships with all of our valued clients. We aspire to deliver consistent, high quality services which support your organisations outcomes. We hope we exceed your expectations and provide an extra level of care, attention and courtesy. Safety & Customer Service is at the forefront of our minds. At Beviss Safety Training and Consulting we like to pride ourselves on Honesty, Quality & Reliability, with Customer Service at the forefront of our minds. With this approach in mind it has helped us to secure the supply of our training and consulting services to some of South Australia’s well known organisations. I have found Beviss Safety Training and Consulting as a reliable, proficient training organisation who strive to deliver outstanding service. Beviss Safety Training and Consulting provides us with a range of valuable services. Services include fire warden training that meets our site specific needs; conducting independent workplace emergency/fire safety audits and delivering informative reports on our evacuation exercises. AAL looks forward to a continuing relationship with Beviss Safety Training and Consulting with more exciting opportunities and times ahead. "Ben has been our Emergency Safety Training Consultant for 2 years, he has always been professional and thorough with all aspects of organising the training through to delivering an educational and interesting session. Staff feedback has been excellent, and all report they have learned a great deal and feel more confident should an emergency situation arise. Follow up with the service regarding manuals and equipment has also been exemplary , Ben's attention to detail ensures we have a high standard of training every time." 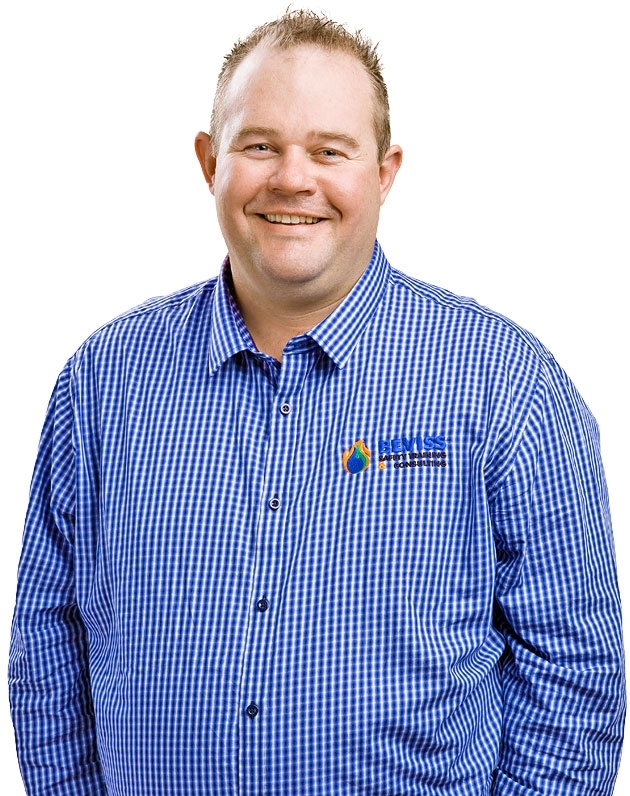 Ben has been pivotal in developing our fire safety compliance, as well as emergency response procedures and training. He individualised the program to our unique requirements and circumstances, keeping this all relevant to the way our particular workplace operates, while meeting industry standards and expectations. His expertise and knowledge was invaluable to us in establishing these compulsory areas within our business, so as to be prepared for the licencing and auditing processes we undergo. Thank you Ben, you are highly recommended by us! Beviss Training have been providing Fire Safety and Fire Warden training at Lincoln College for several years. Lead trainer Ben’s engaging and informative sessions mean our staff feel confident to handle emergency situations and our regular fire drills are always completed smoothly. He highlights the important points and make the dry sections more interesting. In my own home, Ben’s training meant that when a frying pan caught alight, I was able to calmly and automatically use a fire blanket to quickly put out the flames – the fire service complimented my technique and it certainly saved my house! I highly recommend Beviss Training for all your fire safety needs. Ben has been a great asset to our home. He has been an essential part of our annual fire training, warden training and mock evacuations for many years. His work is always conducted in a professional manner and he has great communication skills. Ben has been instrumental in providing feedback and educating our staff in regards to keeping them and our residents safe in the event of an emergency. I would absolutely recommend Ben if you are looking for tailored, professional fire education. We look forward to many more years of training together. Beviss Training is excellent value for our company. Trainer Ben ensures that he is up to date with our company policies and procedures and tailors sessions to suit our purposes and time frames. Feedback from staff is always positive. Thank you. Beviss Safety Training and Consulting have been consultants for Boandik since 2015. 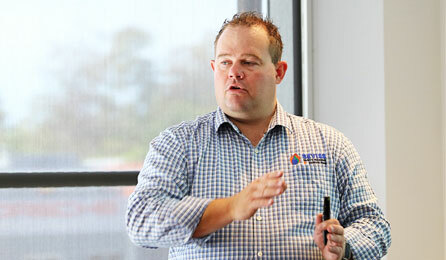 Ben Beviss provides training in fire and emergencies for our 430 staff on an annual basis, he adapts the training to suit our needs, the aged care industry and Boandik policies. Ben is responsive to requests for changes to procedures manuals and recommends changes based on contemporary practice. Beviss Safety Training & Consulting provides excellent tailored training and consultancy services to Lerwin Nursing Home. 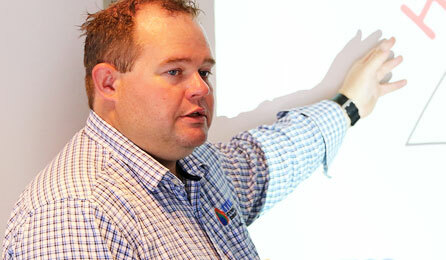 I can highly recommend using Ben Beviss to provide training and consultancy to any health care service provider. Ben has provided us with great service over the years and is always very knowledgeable, professional and friendly. Ben has been instrumental in assisting us to refine our Emergency Procedures. He is highly knowledgeable about all aspects of emergency provision and has been on hand to answer any questions that we have had. Our emergency wardens often comment positively on Ben’s personable style when delivering training which he has been able to cater specifically for our needs. I would not hesitate to recommend Ben to other organisations. Ben, thank you for all of your help and advice and for looking after us in the excellent way that you do. We look forward to many more years working with you. Over many sessions, Ben was truly encouraging. The staff felt at ease and the sessions were interesting and engaging. The training has greatly improved staff awareness across a multitude of safety and emergency parameters and increased emergency response confidence that provides significant benefits for our residents and team. 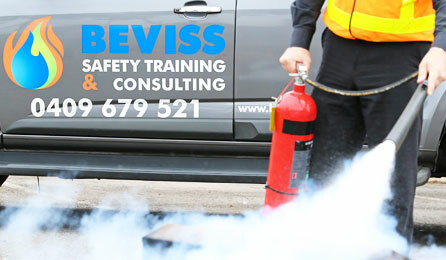 Contact us today and see how Beviss Safety Training & Consulting can help you with all of your training requirements.